Silver Birch cork flooring is cork at its best. 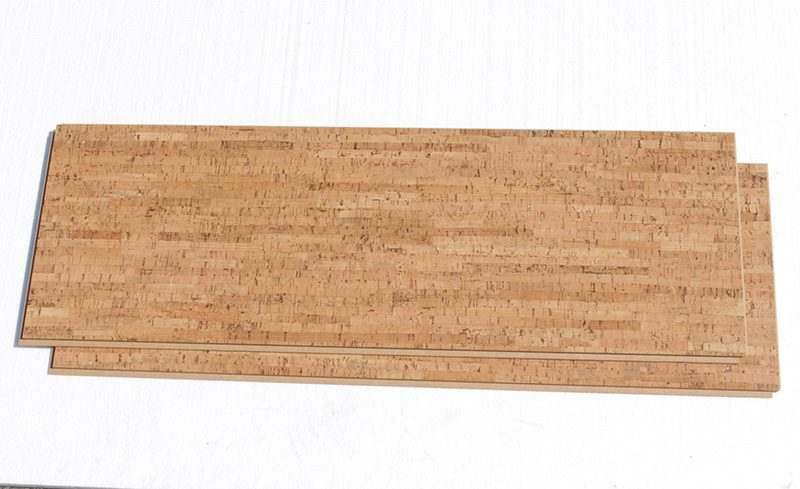 Often mistaken for bamboo, Silver Birch is a cork floor that mimics narrow strip hardwood. A traditional cork floor ribbon pattern, the Silver Birch pattern is light and airy and warm to look upon. Invoking the restive beauty of an exotic Eastern retreat, this design lends itself to traditional and modern tastes alike. Incorporate it into any décor to create the mystery and mystique of the orient smack dab in the rush and race of modern day living. 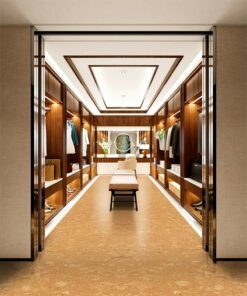 The beauty of this cork floor is undeniable. 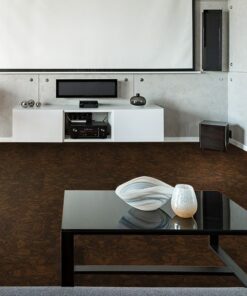 As a floating cork floor, this square-edged design will install seamlessly, allowing your floor to appear as one large finished unit. 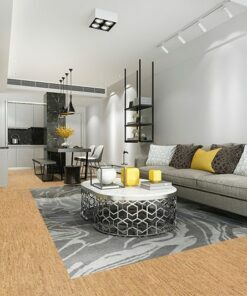 Using the Uniclic flooring system, a patented tongue and grove application, Silver Birch cork planks will connect easily, without tools or glue and minimal floor preparation required. 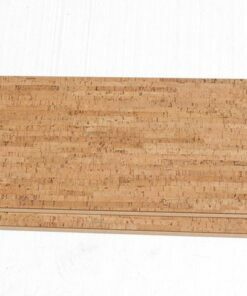 No separate underlayment is required since our planks have an integrated low-density sound absorbing cork underlayment. In many cases, you can lay a cork floor directly over your old floor! This flooring is available as 36 x 12 x 1/2inch planks. 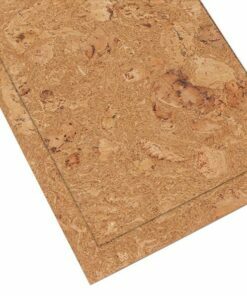 A total of 12mm (1/2inch) thick, 6mm of it is total cork, (3mm top layer + 3mm integrated underlay) and a 6mm E1 Class High Density Fiberboard center makes this one of the thickest cork floors on the market. This also makes it one of the best sound and thermal insulators as 3mm to 12mm can mute sound by 10-20 decibels. Prefinished with 3 coats of water-based polyurethane, Silver Birch is ideal for areas such as the kitchen or basement. 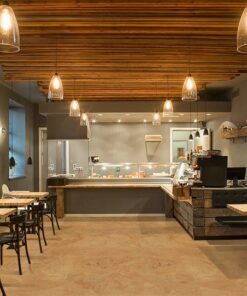 Packaged at 6 planks per carton, each box can cover 17.44 square feet. 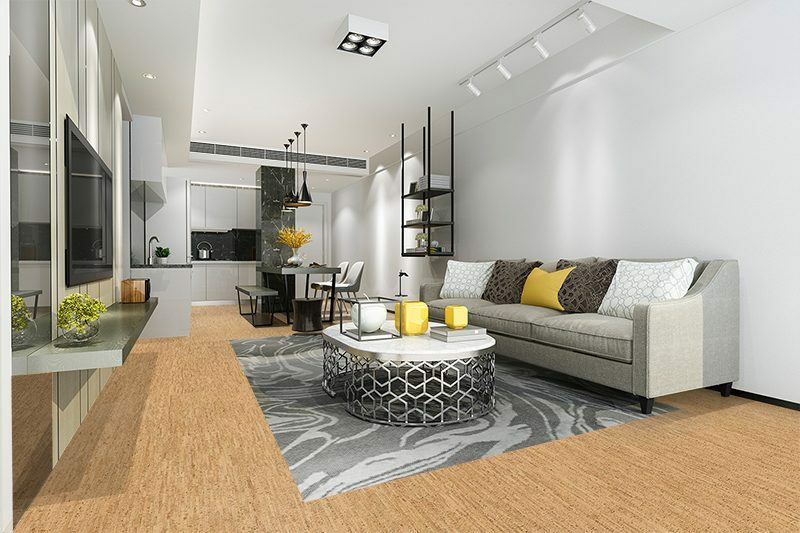 Eco-friendly design has become the movement as we move further into the 21st century, which means the selection of ‘green’ flooring materials continues to increase and become more stylish. 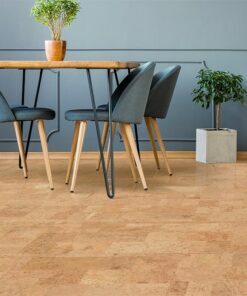 When it comes to choosing any type of flooring, many homeowners are investing in cork, a unique and eco-conscious material that lends a warm and unique look equally suited to modern or traditional spaces. 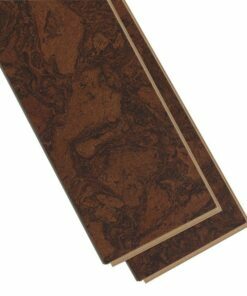 Made from the naturally shed bark of the cork oak, cork is a highly renewable resource as the actually tree is left alive and well. 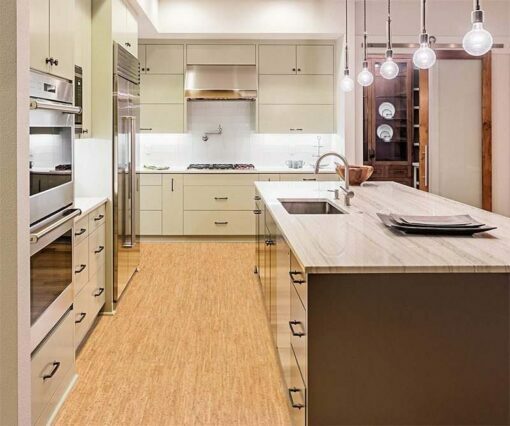 Not only is it good for the ecosystem at large, cork is great for a home’s environment as well. 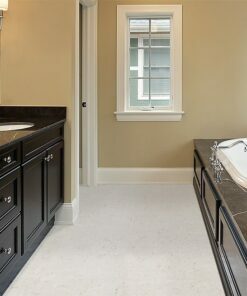 It is resistant to mold and mildew, making it one of the most hypoallergenic flooring options available. 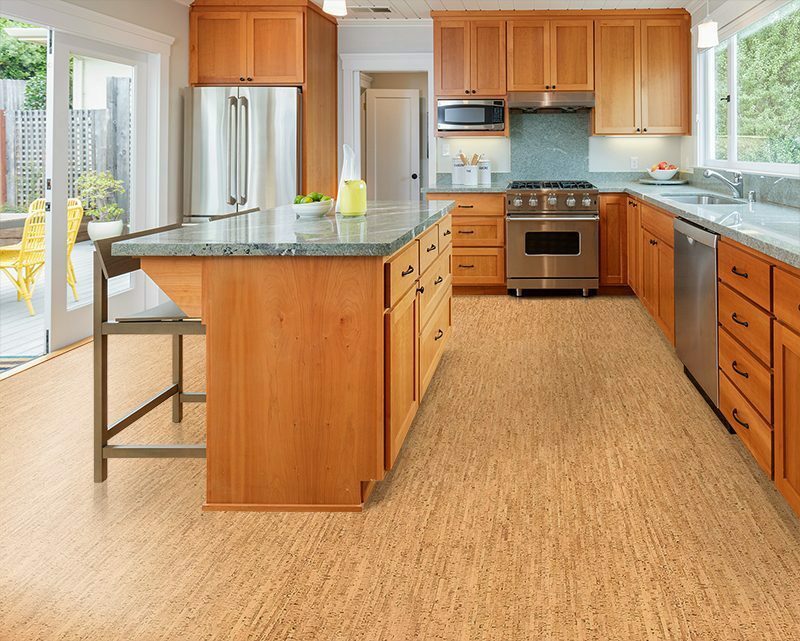 Cork is filled with air cells that make it naturally spongy and soft underfoot. 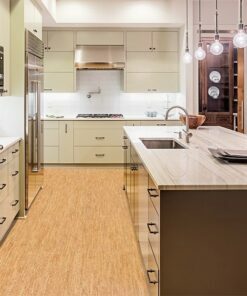 Being a resilient type of flooring, cork offers many benefits that other floors don’t offer. 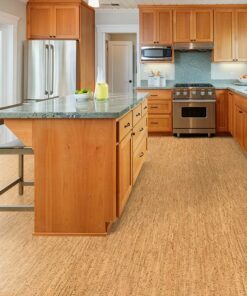 For example, cork flooring works like memory foam, apply pressure and cork will compress then return to its original shape. 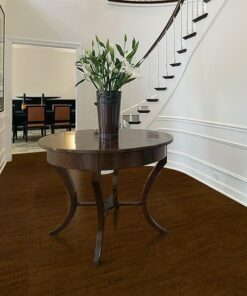 Should you drop a glass on a floating cork floor the glass might break, maybe not, but you will not have an unsightly ding in your floor like you would with hardwood flooring. 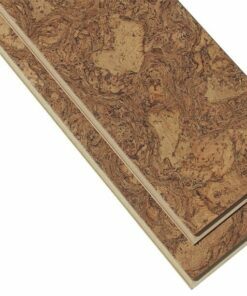 Invest in our Silver Birch cork flooring today and enjoy all the benefits it will bring. All cork flooring was in excellent condition when the boxes were opened. 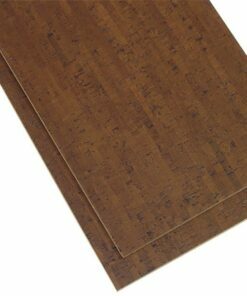 Too bad this cork floor never goes on sale, or maybe that is a good thing as this would be in short supply.